Over the past year since moving into our house I have become rather obsessed by homeware accessories, I'd much rather spend money on trinkets and nice accessories over clothes these days so when I find a homeware website I love I can't help but lust over all their precious bits! Last month, as you have probably seen on my blog, we hosted our #TheCityGirls Leeds event. I decided from the get-go of planning that I'd like to have a homeware company involved- we don't just do fashion and beauty bits you know! Sylvia from Oates & Co put so much effort into the items she sent me for the event, she individually wrapped each one and hand wrote a little note to each blogger on one of her leaflets.. such a lovely touch!After the event I realised I'd missed out on picking up one of the gifts for myself so Sylvia offered to send something over for me. I received this cute Large Glass and Cork Hurricane Candle holder by Broste (£8.50). Isn't it just lovely? I'm very much into cork and glass accessories and this combines the two. All I need now is a pillar candle to pop in it..I'm thinking this Small Pure Pillar Candle from The White Company would be perfect! Oates and Co have some rather lovely bits I've got on my list of things to buy in the future.. or maybe add to my xmas list- yes its begun already believe it or not! 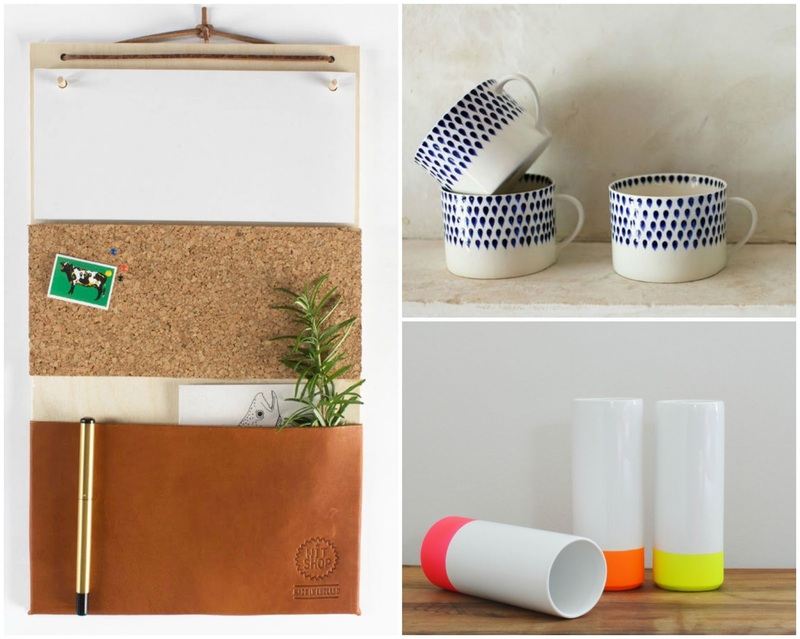 Check out Oates & Co for some really reasonably priced homeware bits and let me know what you're fave items are!